Pre-construction project planning including preparation and Scheduling of the projects, phasing plans, budgeting/cost-modeling, Subcontractor qualification etc. On-site execution of the project includes scheduling, quality control, Safety management, subcontractor management, status reporting and Change management. Amartal cooling system Pvt. Ltd. is among one of the leading cooling system service providers in India. 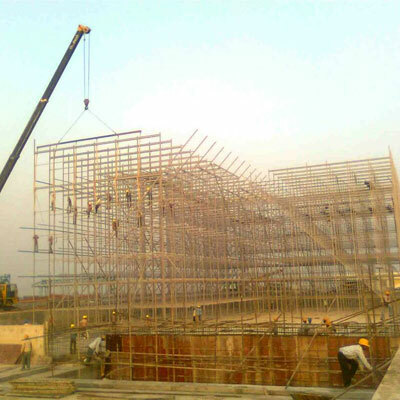 Our services include Cooling tower erection service in India, Cooling tower maintenance service in India, Cooling tower construction service in India, Cooling tower installation service in India, Cooling tower fabrication service in India, Cooling tower commissioning service in India, Cooling tower structural work in India. Our cooling towers are designed for operational efficiency, highest performance, superior quality, etc. Cooling tower installation and maintenance are so easy. We are among one of the acknowledged companies who are indulged in providing supreme grade products. We achieved this by using best quality raw materials, progressive tools and; by following the quality norms and set standards. We are very strict in following quality norms and guidelines defined by the industry. We believe to meet detailed requirements of our clients in order to maintain our reputation which we have earned all over the globe. Amartal cooling system Pvt. 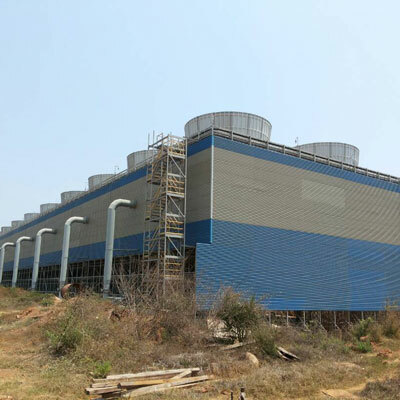 Ltd. is one of the renowned organizations, engaged in fabrication, construction, erection, maintenance, commissioning and installation of cooling towers across India and Globe. We have highly experienced professionals who by adopting latest technology, focus on fulfilling defined quality standards. Some of the main causes behind our business accomplishments include on time delivery, clarity in deals, reasonable rates, customer satisfaction, following industry set quality norms, wide distribution network, etc.